Plots of Land For Sale in Bulgaria Real Estate Agents & Private Sellers Selling Parcels Self Build. 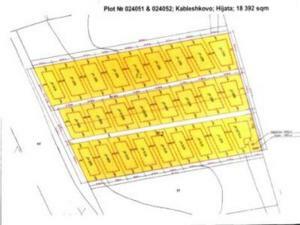 Bulgaria Plots of Land For Sale Bulgaria Real Estate Agents, Private Sellers Selection of Parcels to Buy for Self Building Your Own Construction. 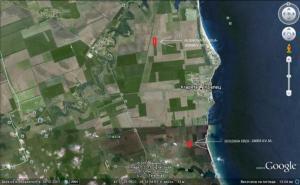 There are 2 Plots of Land For Sale in Bulgaria. International Real Estate Listings, Luxury Villas in Burgas, Bargain Repossessions direct from the Banks, Second Homes, Holiday Homes For Sale, Worldwide Investment Homes, Frontline Beach Front Sales, Exclusive Penthouses, Plots of Land, Country Houses, Residential Real Estate For Sale.